NIA CHARLESTOWN NEVIS (March 31, 2015) — The following is a notice from Minister of Nevis Affairs Hon. Vance Amory, issued on March 31, 2015. 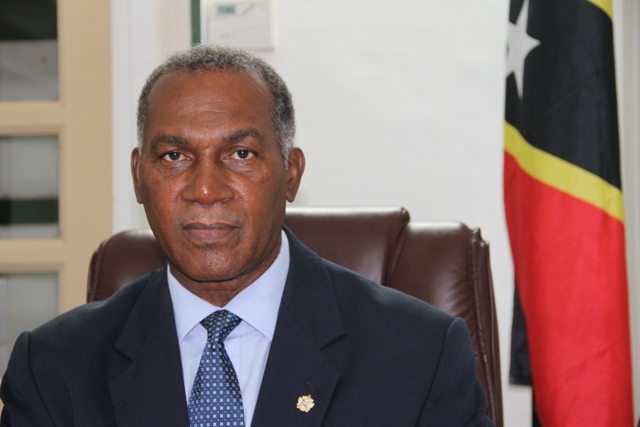 Due to ongoing investigations, the Electoral Office in Nevis will not be reopened on Wednesday 1st April, 2015, as previously advised but will be reopened on Tuesday 7th April, 2015.